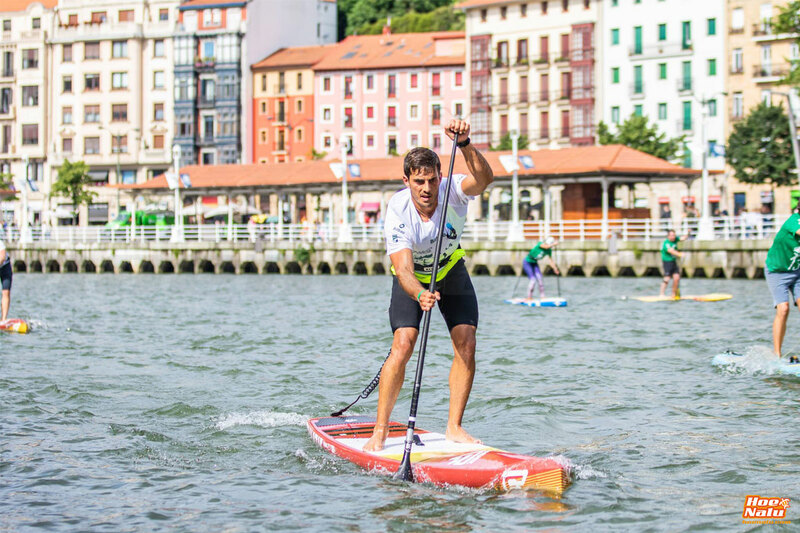 This week we interview Pablo Ania, the winner of the long distance race for the Spanish Stand Up Paddle Championship which was recently at Baiona bay in Galicia. 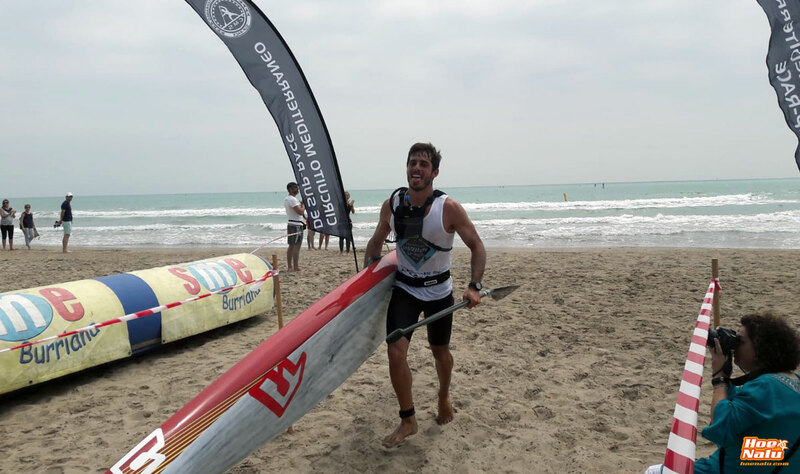 The rider from Castellon (Valencia) has an awesome career in windsurf, sport in which he has some National Championships, and bit more than a year competing in SUP Race too, becoming one of the top riders in Spain. 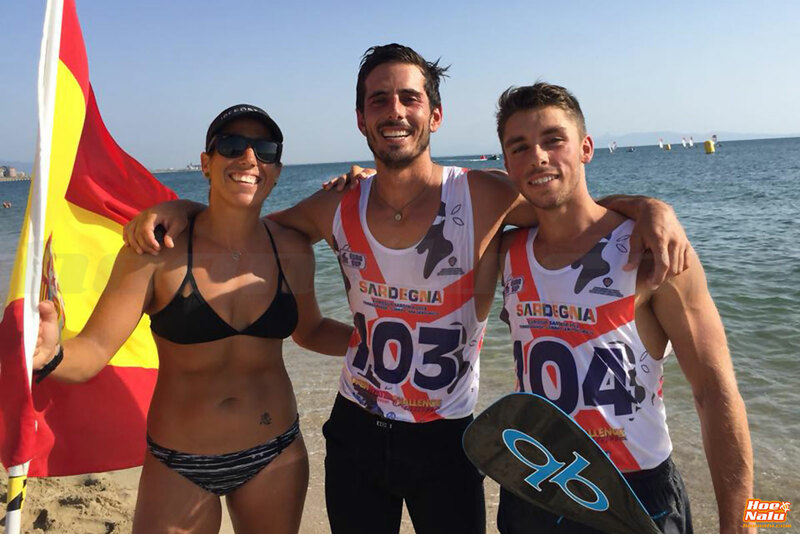 In a little time, Pablo has won some important races along this year and he is one of the members of the Spanish National Team of Stand Up Paddle and Paddleboard, who will take part in the ISA World Championship in China, between November ending and the begining of December. 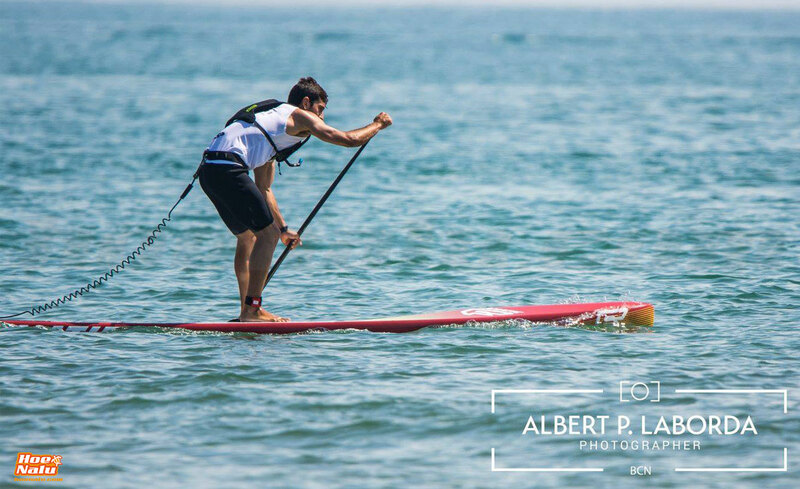 Hi Pablo, you windsurf like Pro since a lot of years, but tell us, when was your first time on a SUP board and who introduce you to the Stand Up Paddle? I started with SUP many years ago, but really I only did Paddle Surf in waves, and sometimesI did a recreational tour. But the first time that I was on a race SUP board, was on March 2017. Do you practice any sport apart from SUP and windsurf? 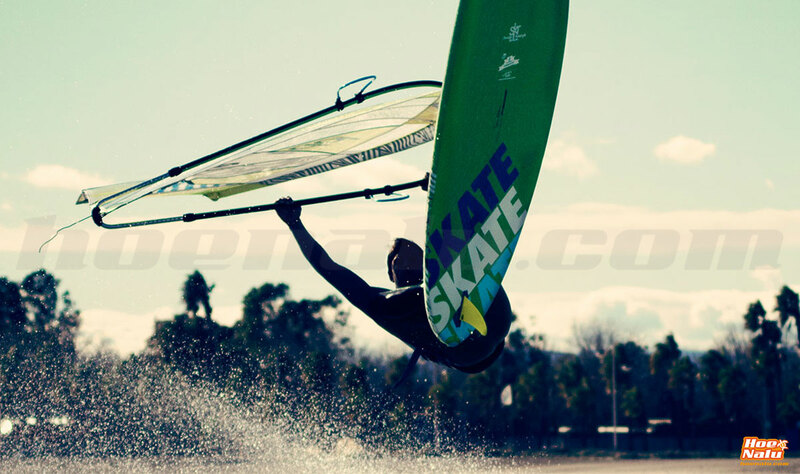 Two years ago I went to the "dark side" (kitesurf) and from this moment, when wind is light, I choose the kite to go into the water, also since a few time, I have a foil for kite which let me sail a lot of days. In winter, I usually use the road bike as well as I go to the swiming pool too. How do you combine advocacy and SUP? Because If you don't know, Pablo is a lawyer. Really I do it better than when I must combine windsurf and job. A good point of SUP is that you can go to train wherever you want and almost whenever, so you can organize the day to have a free time to go SUPing. I usually go to the beach at 7 am in winter or 8 pm on summer, it is a little hard, specially in the morning but the reward is great. Anyway it is important to get a bit of time to go to the water. What is the modality you like most and why? 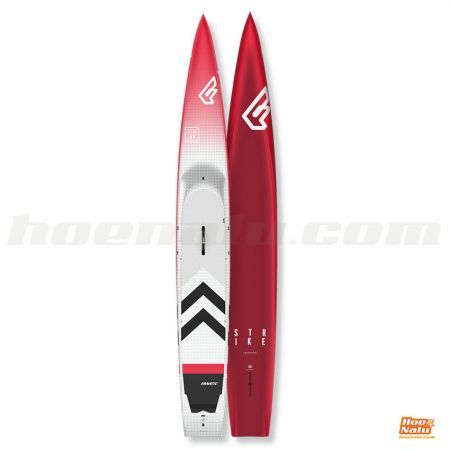 I really love SUP surfing, I enjoy waves so much, but where I live it is difficult to have a nice day of surfing, so I bet for the SUP race that is a super complete sport as well as a complete exercise to be on fit. How is your ideal SUP competition? Long distance, beach race, sprints, ...? In the competitions that I have taken part, it was very funny the beach races, they are explosive and funny, specially when there are waves and you can surf to go out the water and pass through the waves to go inside. 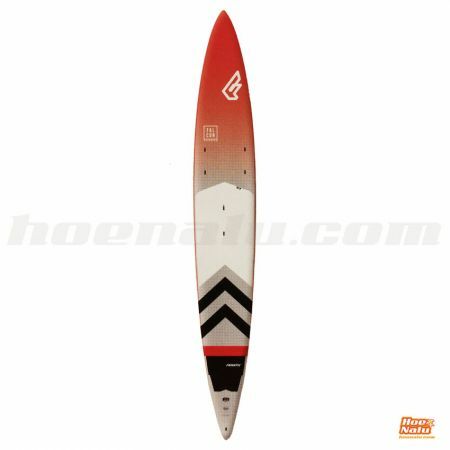 What SUP boards are you riding now? Just a few weeks ago I received the new FANATIC RACE BOARDS 2019. I am using the new STRIKE 14*21.5 always that I can and really I am more than happy with this board. 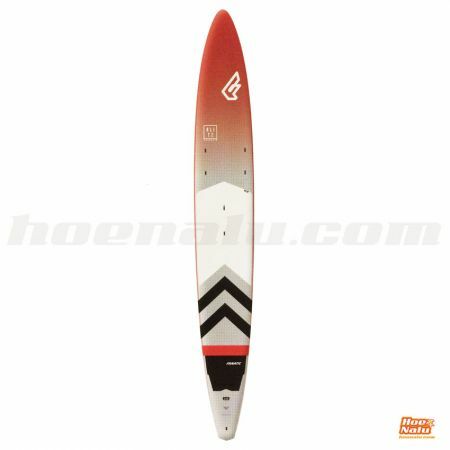 Maybe, if you see the board and read the size, you can think that it is a board only for flat water but really it is a very versatile board that performances very well in choppy. I have the new BLITZ 14*24 too, I have just used it only a couple of times but I have a great opinion about the board especially if we talk about reactivity and aceleration. 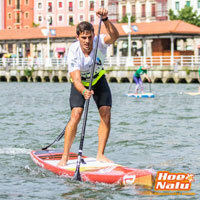 What is your opinion about the moment of SUP competition in Spain? I really think that is healthy. I mean, I am from Valencia where we have a regional championship with 14 dates and more than a hundred of riders in the majority of them. 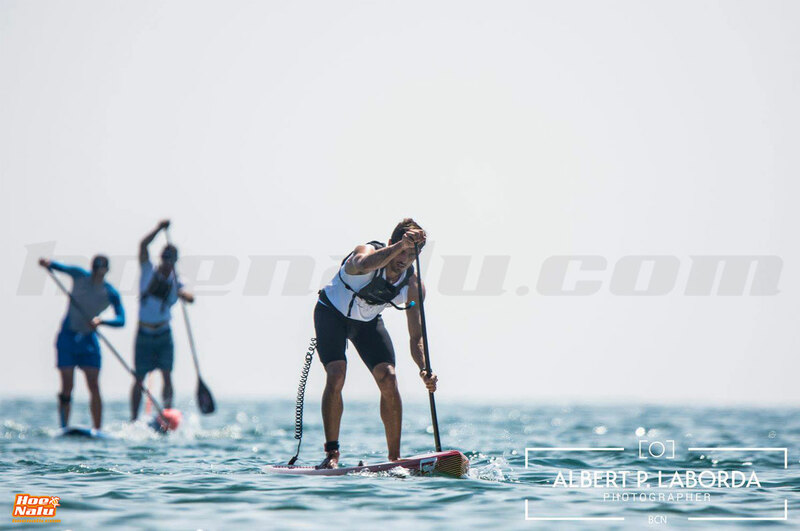 Some races of the Euro Tour SUP are in the Spanish coast (Bilbao, San Sebastian and Alicante) as well as the Spanish Championship in Baiona had a high level with top national riders. What is your best time since you SUPing? 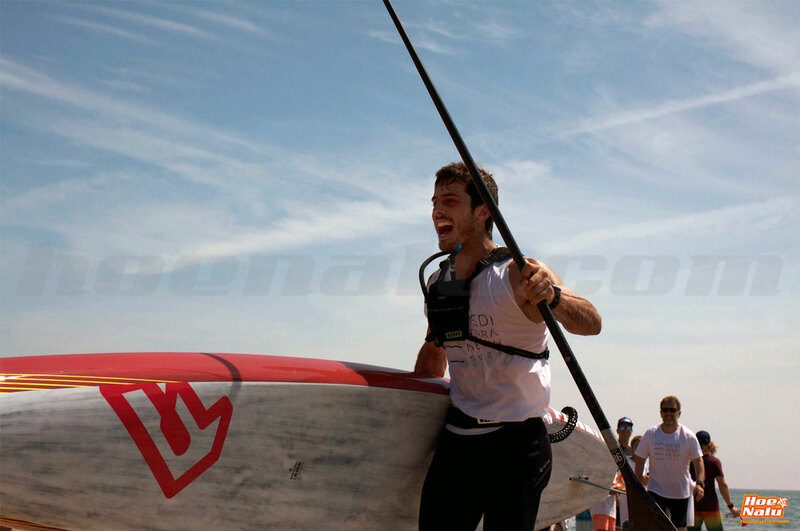 If we talk about the sport, my choice is when I arrive to the finish line some days ago in Baiona winning the National Championship, it was hard but really emotive too. In free practice, I have a great memory about my first downwind. 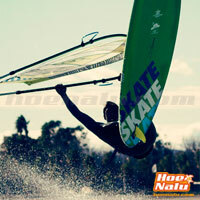 Some of us were to the Delta of River Ebro where wind was more than 40 knots and it was an amazing session. Have you had any moment when you feel scare or tensioned doing paddle surf? Oh yes, the day at the Ebro, in the beginning I wasn't relaxed, I felt a little bit nervous. It was a radical experience that I would repeat without doubts. Tell us about your experience in the Spanish championship. It has been unforgetable. It was my first time in a National Championship and it has been like I thought. There were seven riders with option to win the race, with a similar level and a very competitive between us. You could feel that it was a different competition compare with the previous that I was before all this year, everyone had the date marked in red in the calendar. 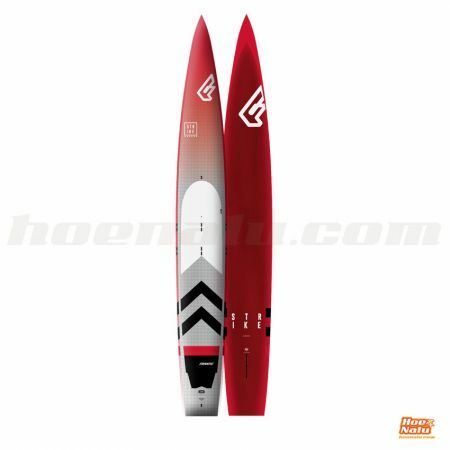 What is your feeling about be part of the Spanish National Team for the ISA Championship in China? How are you train for this event? Really, at the beginning of the year, I can not dream to be part of the Spanish Team, so imagine what that it means for me, it is more than a dream. I was in the European Championship in September and was an awesome experience, so I repeat without doubts. What are your goals for the next year in SUP? Truly I don't think about it yet. This year I was focused on be in the top 5 in the Spanish Championship, and I have got it, and be on the podium in the Mediterranean Circuit dates. Finally, what have you learned doing SUP and how has it influenced on your life? If I have learned something, is the idea that if you dedicate an effort to get something, you really can get it. Last year, in the months like these, I was demotivated. I had three injures in two months and I thought that I wouldn't be fine again. In that moment you really value the important things of your life. I feel very well with the things that I have had this year and the way that I obtained them, with a lot of effort and sacrify by myself. Thanks for answering our questions. Congratulations for your winning in the Spanish Championship and we wish you the best for the World Championship in China.